JMG was born in the Pharmaceuticals sector and is highly experienced, having worked extensively across R&D and manufacturing sites and always within strict FDA guidelines. The nature of the work has ranged from onsite prevention and maintenance to installation of new plant including high specification process and pharma as well as new energy centres. The latter an increasingly frequent part of our work as businesses look to reduce costs and comply with new energy standards. 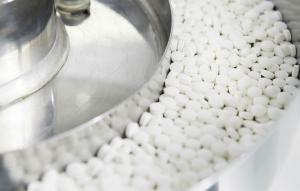 In the Pharmaceutical industry time is critical and mistakes expensive. After 30 years JMG has the technical know how and experience to deliver against the highest expectations and make sure your business stays up and running and compliant at all times.